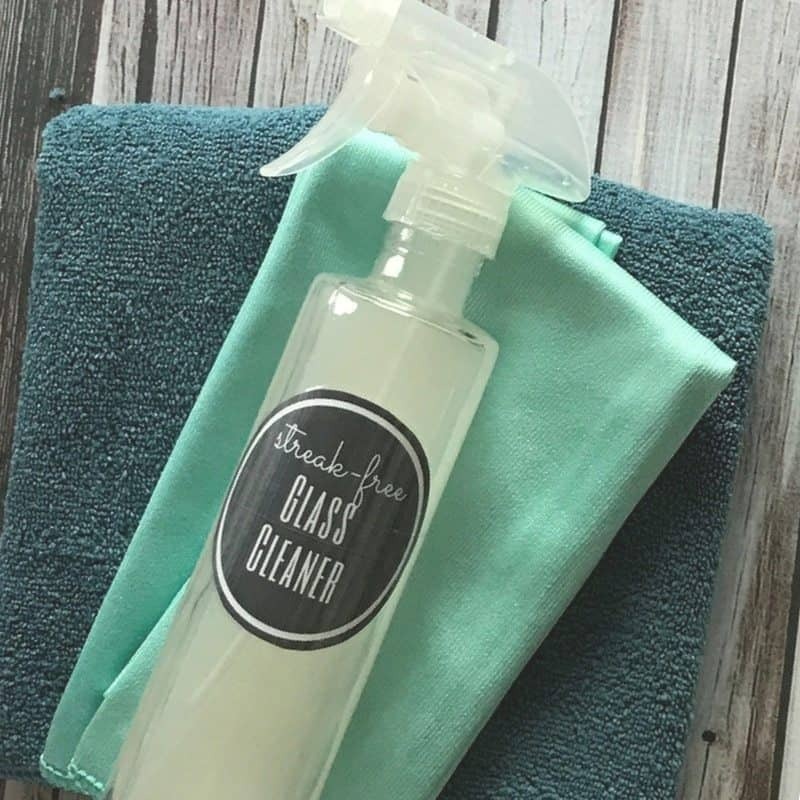 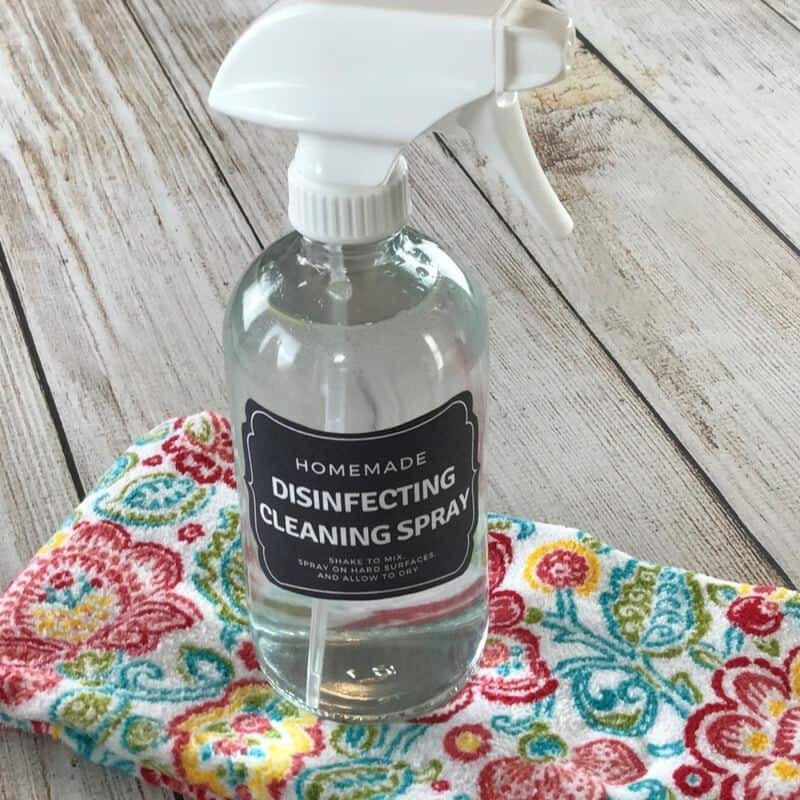 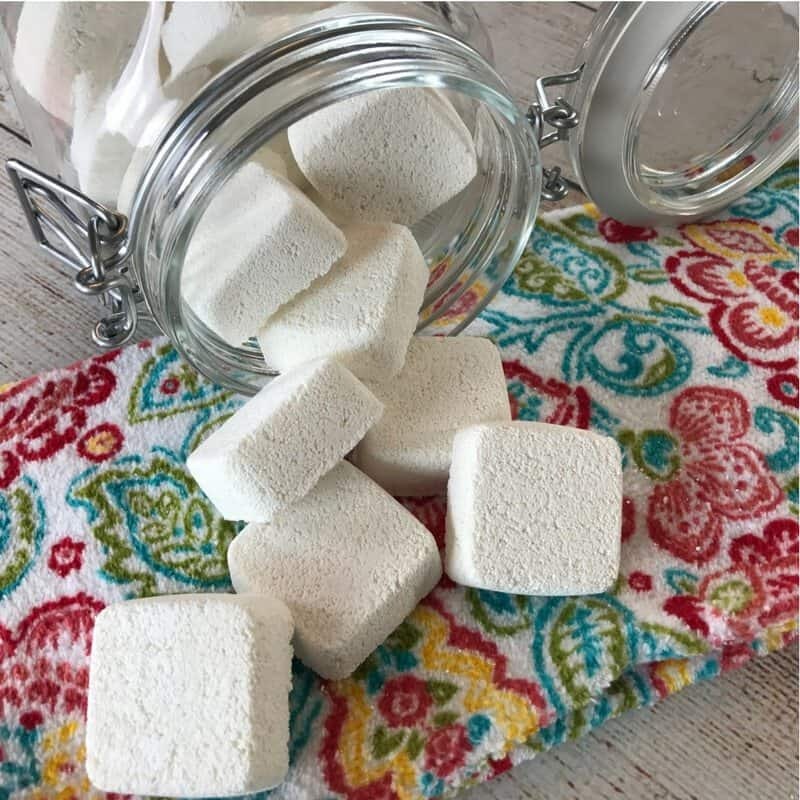 Easy-to-make homemade laundry detergent that actually gets your clothes clean! 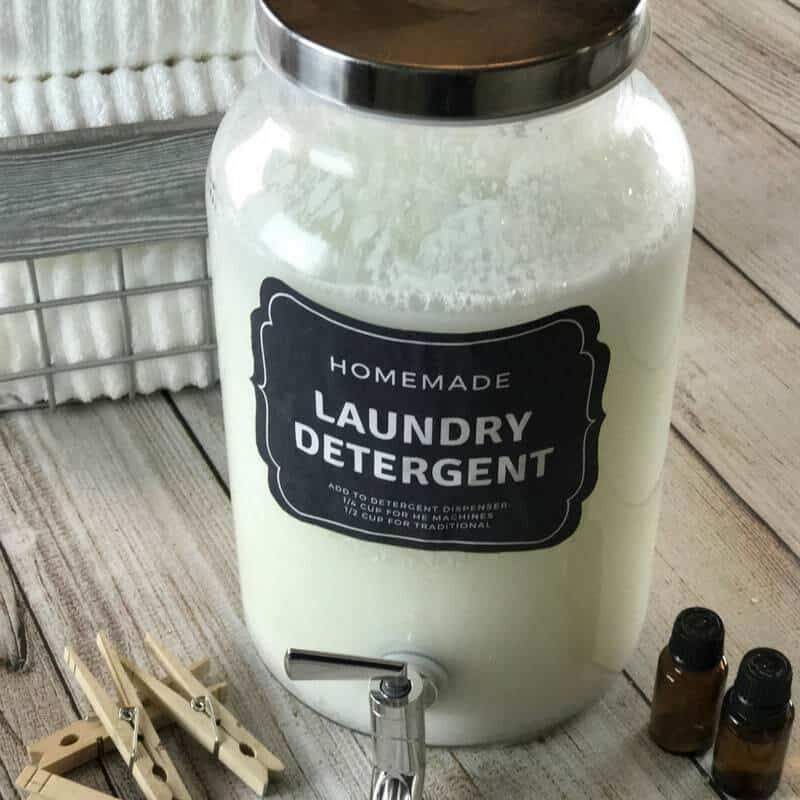 Plus there are lots of suggestions for essential oil combinations to customize your detergent. 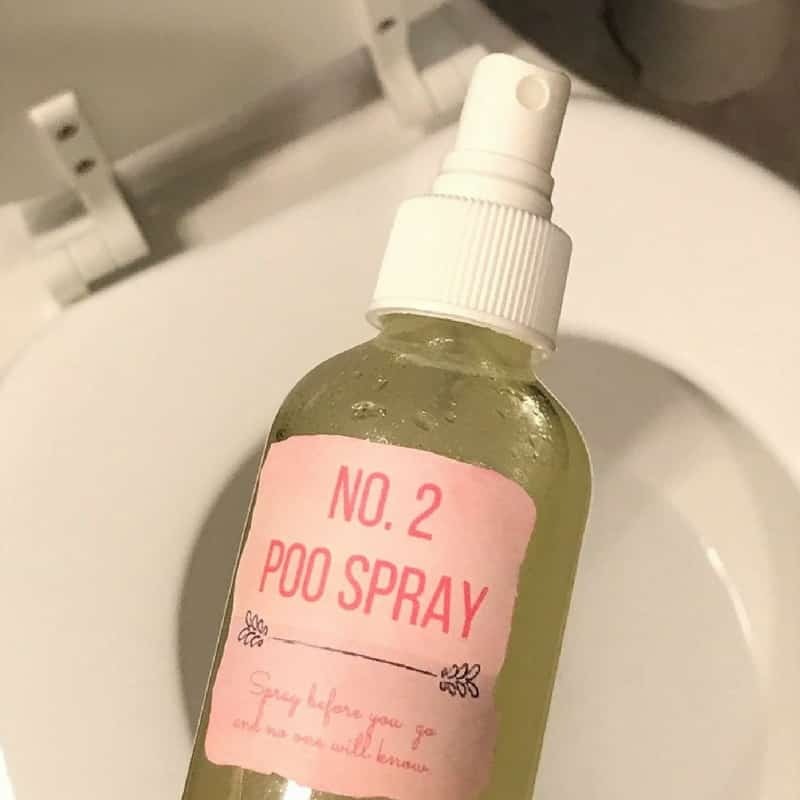 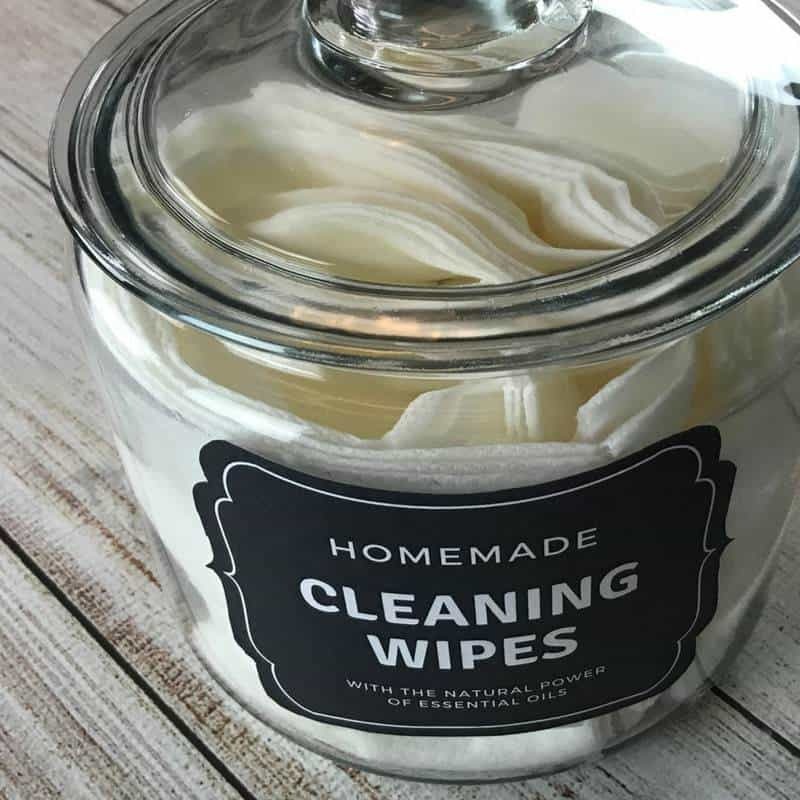 There’s no need for toxic chemicals and artificial fragrances to mask the scent of stinky, smelly garbage. 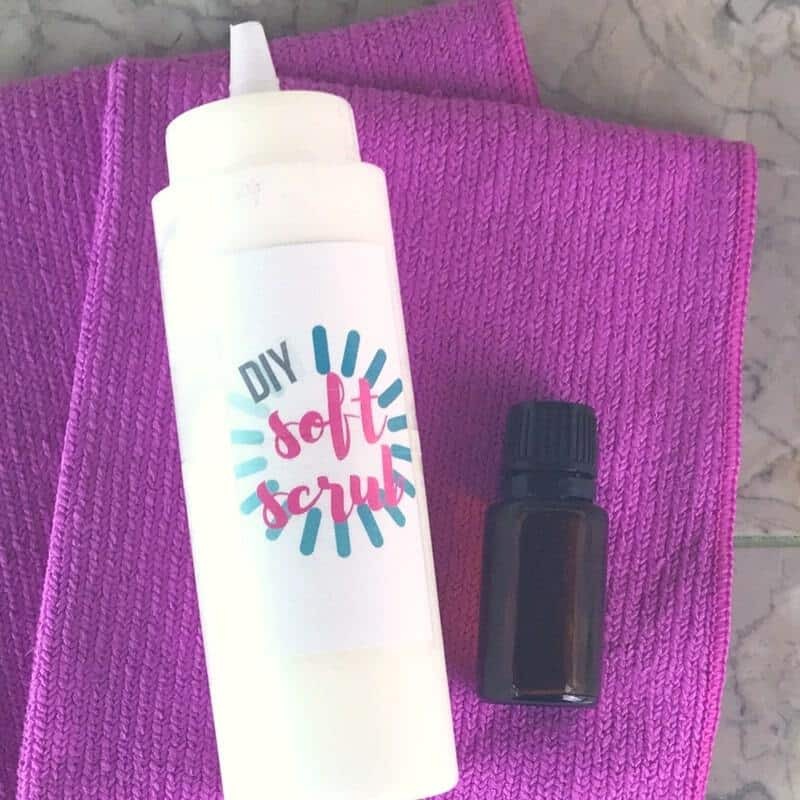 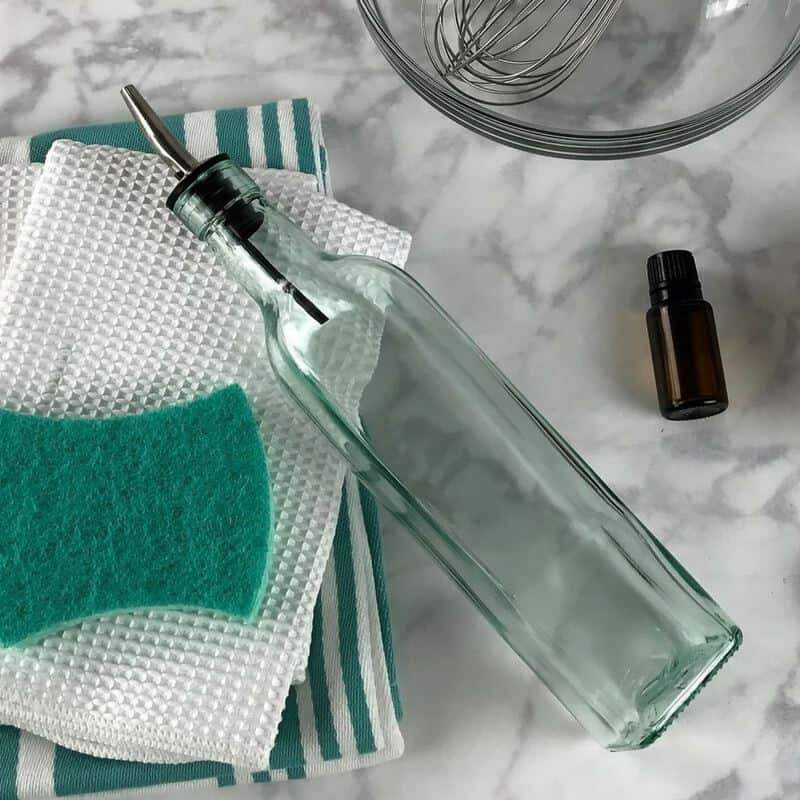 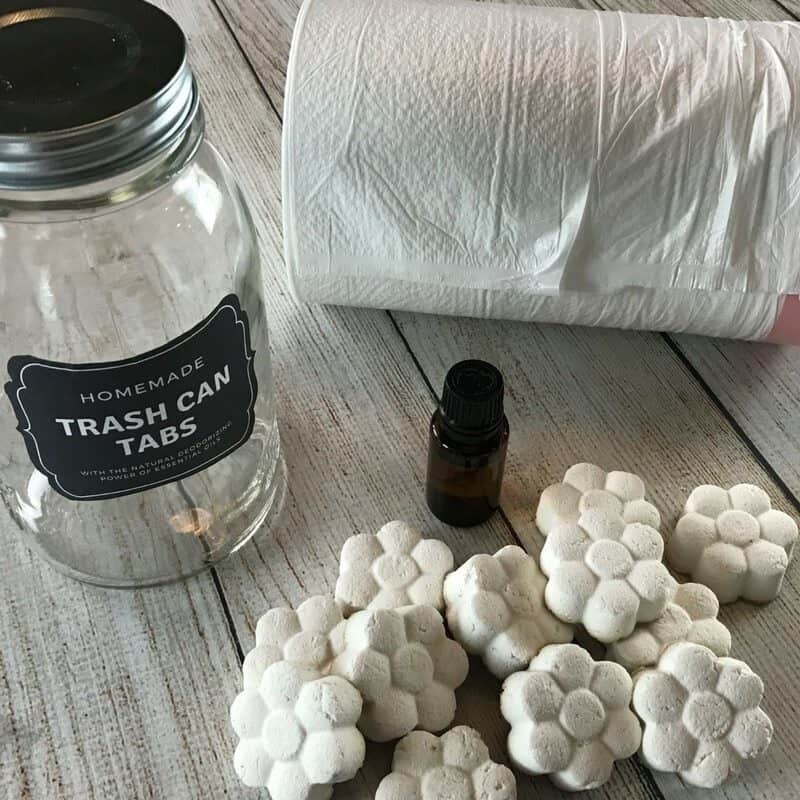 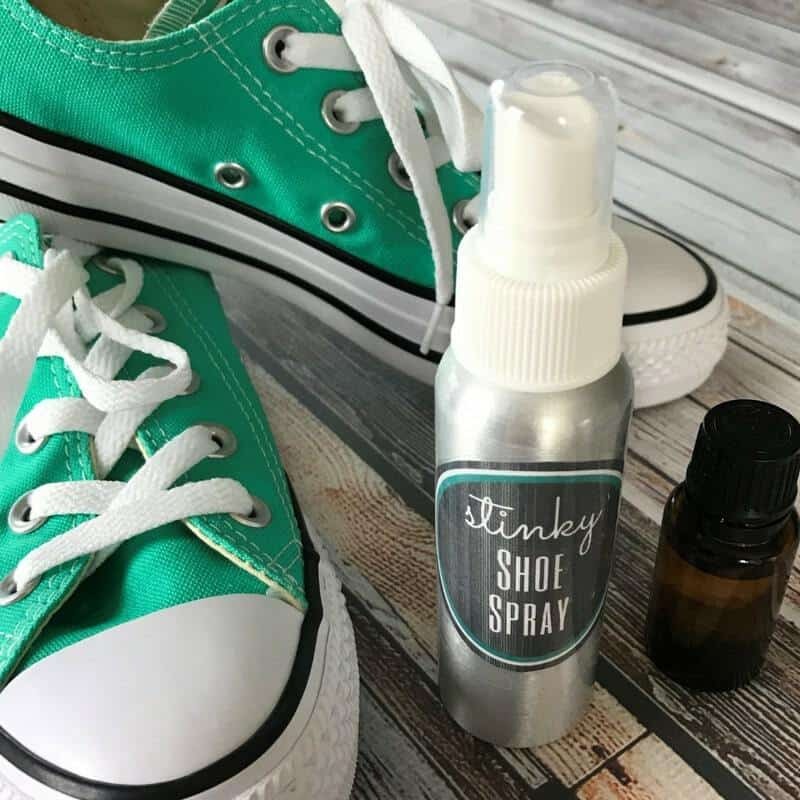 Eliminate trash can odors naturally with these easy-to-make essential oil deodorizing tabs.